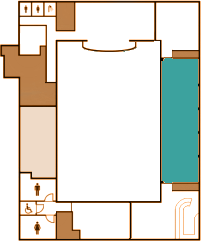 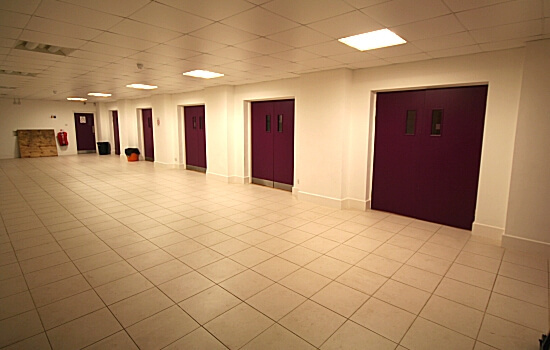 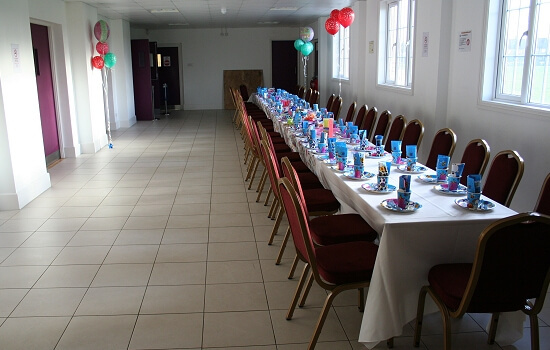 The Small Events Hall is adjacent to the Main Hall and has a large unfurnished area that can be utilised for smaller daytime weekday only events for up to 70 guests. 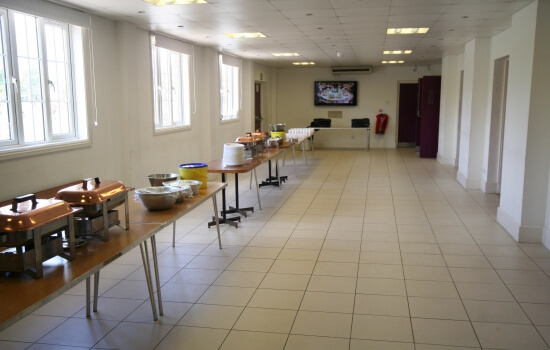 It can also be used as a dining or servery area for guests attending a Main Hall event. 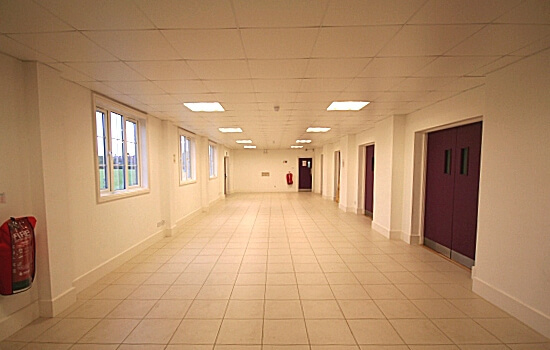 This Hall is very tastefully finished, having a tiled floor with under floor heating for those colder periods. 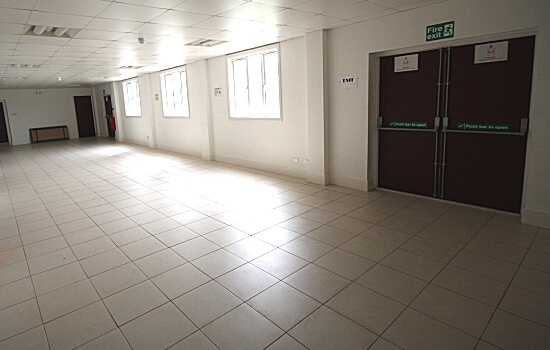 This area of the premises also has the advantage of having lots of windows overlooking the playing fields. 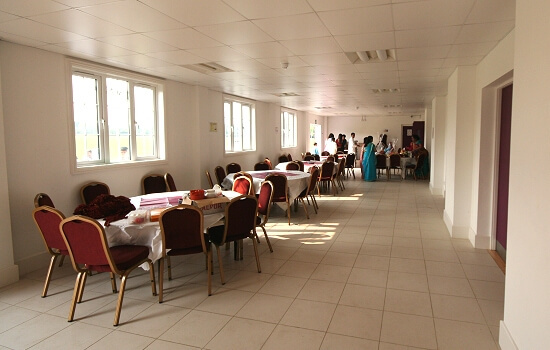 This Small Events Hall is provided Free when the Main Hall is hired. 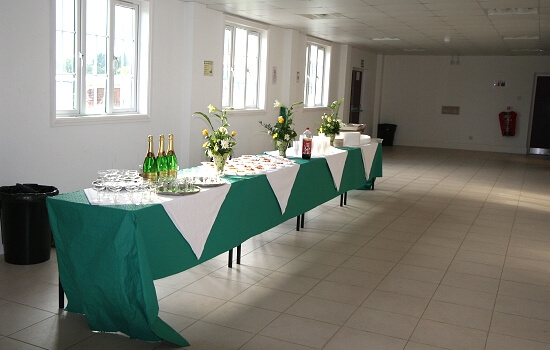 PLEASE NOTE: THE SMALL EVENTS HALL CANNOT BE HIRED SEPARATELY ON ANY FRIDAY, SATURDAY OR SUNDAY.